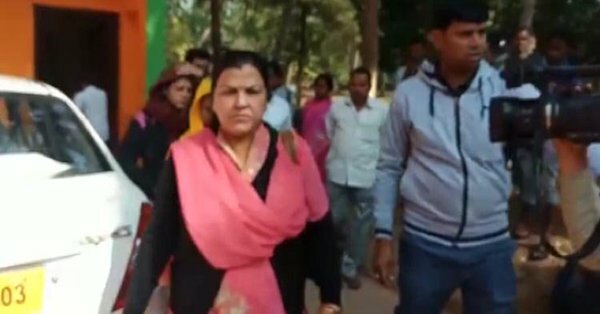 Khurda: Vigilance sleuths today arrested a woman executive officer of Jatni Municipality for allegedly demanding and accepting bribe from a person to release his pension money. Lalita Kapoor was caught red-handed while she was demanding and accepting Rs 5,000 bribe from a Bhikyakari Sahu, a retired employee to release his pension. Sources said Sahu urged the woman executive officer to ensure early release of the pension on several occasion. But the accused woman official demanded bribe for the same. Finding no alternative, Sahu reported the matter to the Vigilance, who laid a trap and caught Kapoor red-handed while she was receiving Rs 5,000 as bribe at her office today.